Life happens. Storms can do significant amounts of damage in a short amount of time. Emergency call outs are handled on a case by case basis depending on the severity and extenuating circumstances of the emergency such as fire possibilities, electrical complications, traffic impasse etc. Call our tree service in Riverdale and we will immediately assess damages and send the appropriate crews to provide a safer environment for you and your family. Storms can uproot and topple trees causing severe damage to house, cars, phone lines and pedestrians. Our emergency crews can make quick work and remove fallen obstacles allowing you to continue on with your daily activities. 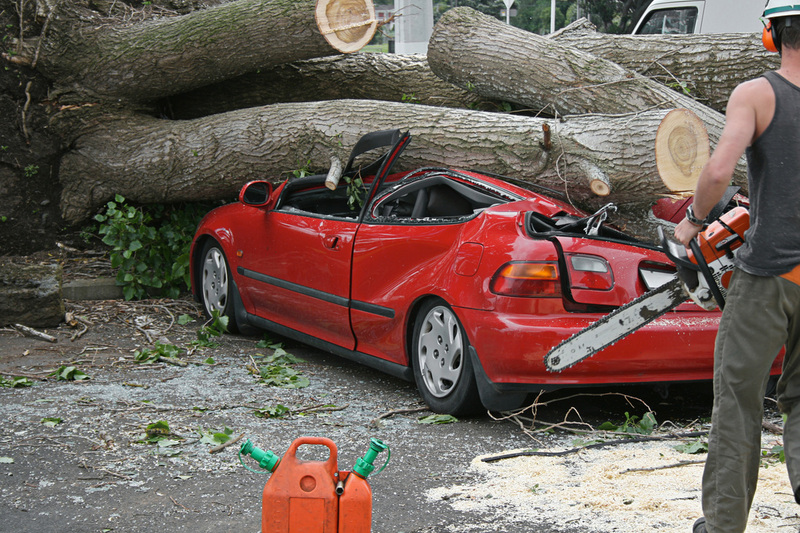 We can even assist you with insurance claims if they are necessary. So when life throws you a curve, call us out and we will straighten things out for you quickly and efficiently.